We are committed to investing in process improvements that will benefit and support our valued partners. Due to the growing demand of our global business and the drive to provide the most efficient and cost-effective services possible, The Dallas Group is pleased to announce the expansion of its manufacturing and packaging facilities with new facilities in Alphen aan den Rijn, Netherlands and Pingdu, China. 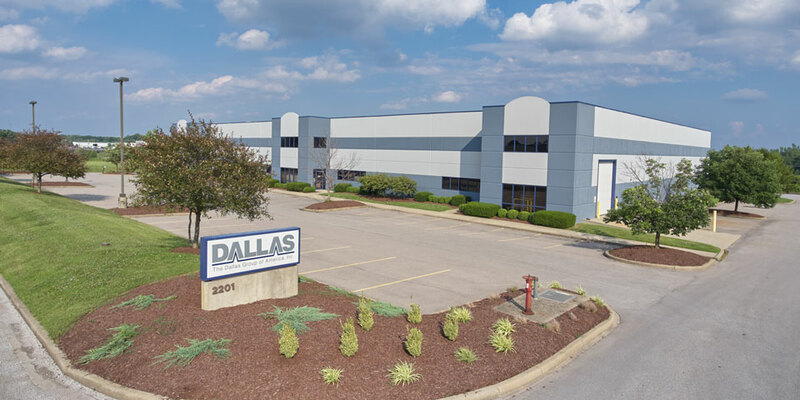 These additions expand upon our established USA facilities, located in Jeffersonville, Indiana, Texas City, Texas and Muscatine, Iowa, with Dallas Group’s global headquarters located in Whitehouse, New Jersey. 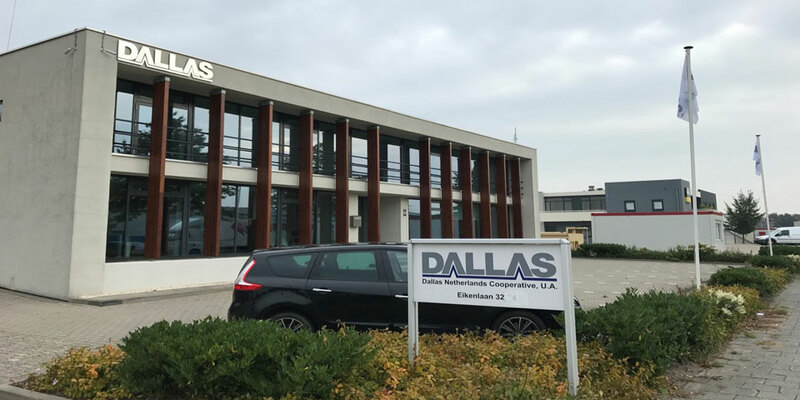 The Dallas Group is increasing its global presence to ensure optimal customer satisfaction while offering a source of supply closer to our customers. The new facilities address increasing demand and growth the company has experienced. The Dallas Group is devoted to maintaining the same consistently high-quality products for which we are known, and maintaining regulatory and quality control procedures to ensure our product is identical regardless of the facility from which it is distributed. Through our global expansion efforts, we are now better able to provide uninterrupted deliveries and faster service that will, in turn, keep your operations running smoothly. We invite you to continue reading to learn more about The Dallas Group Global Expansion efforts. If you have any questions or concerns, we welcome the opportunity to discuss this further. Visit our contact us page to reach out to your local representative. Your support and continued partnership is valuable to The Dallas Group. We thank you for everything you do and look forward to many new opportunities for continued growth. Our Jeffersonville, Indiana plant has 114,000 square feet of real estate for production, packaging, warehousing and innovation. It has a two plant-scale chemical production process and operates in a 24-7 protocol. 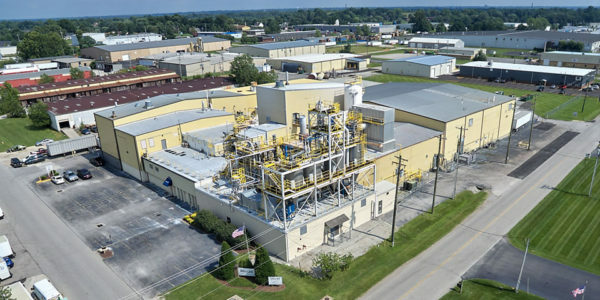 An average of 47 million pounds of product are manufactured at this location every year, including utilizing all 17 packaging lines to package powder products ranging from 91g to 1,800lbs. Our Muscatine, Iowa facility may only have 4 employees, but it is an 81,800-square foot facility that handles packaging and distribution of our products with ease. 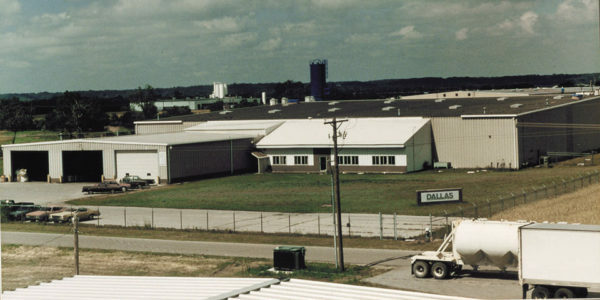 Our Texas City, Texas facility works as a team of 31 employees to maintain production of three product types: Ammonium Chloride, Ammonium Sulfate, and Lignosulfonate, which service a wide range of industries, including but not limited to pharmaceutical, potable water treatment, food, feed and technical grades. We provide our products in a variety of packages, from bags to drums, to best suit customer needs. In 2016, we opened our new facility in Alphen aan den Rijn, Netherlands. This facility, a 4500-sq. meter facility, houses 9 employees that make up our European Sales offices as well as our packaging and distribution operations serving the European, Middle Eastern, and African markets. In 2017, we also expanded in Asia Pacific by creating a state-of-the-art manufacturing and distribution facility in Pingdu, China. This new facility has over 24,000-sq. meters of real estate, 8,500 of that consisting of our manufacturing facility itself. It has a design capacity of 6,000 tons per year, and has over 66 employees and growing. We have passed over 15 audits and safety inspections done in a span of 8 months, meeting all regulations and quality requirements needed to operate effectively. The Dallas Group facilities use Statistical Process Control (SPC) for all major product qualities and have an overall first-pass quality rate of 99%. We proudly boast a 99.6% rate of on-time shipments at our Jeffersonville Plant, with 52% of orders shipping ahead of schedule. We have our 120+ Jeffersonville employees to thank for that. We have scored over 90% for the last 6 years during our annual third-party food safety audits, with the last 4 of those 6 years scoring over 95%. The two Jeffersonville chemical processes have over 1500 pieces of data which are monitored 24-7. Approximately 75% of these are digitized and have fully automated process controls. Our Texas City plant is currently undergoing a GFSI certification, to add to their current NSF, Safe Food Safe Feed, HALAL and Kosher certifications. 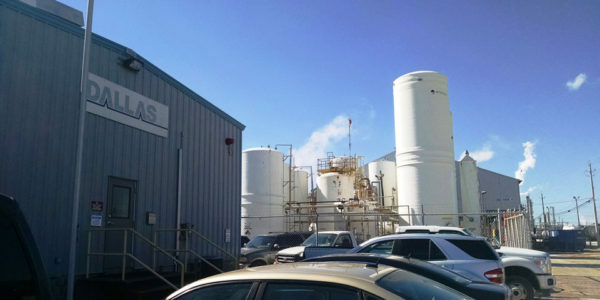 They also hold the Texas Food and Drug Manufacturer Certificate, and the Texas certificate of Free Sale and Sanitation. We pride ourselves in the quality and service we provide, and it shows in the violation-free scores received during FDA audits at our Texas City facility. The Alphen aan den Rijn facility produced over 700,000 kilos of powder products in 2017 and distributed over 4 million pads. Our staff is improving our LEAN manufacturing processes with the installation of a new Kanban system to optimize their operations and supply chain. A third-party audit scored our facility above 95% confirming that we are on track. Having a facility in Europe therefore not only helps facilitate delivery to our EMEA customers, but also ensures they can expect the same consistently high quality for which our products are known. 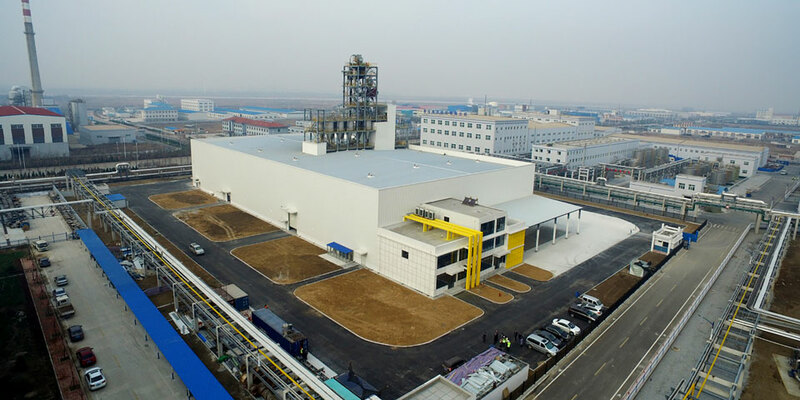 Since their inauguration in June of 2017, our Pingdu facility has produced close to 2,000 tons of product, distributing product to our customers in a more efficient and timely manner. The products in all of our facilities, domestic and global, go through the same quality control processes, ensuring that our customers receive the same quality product, and optimal customer care. The Dallas Group invests heavily in innovation to improve our products and processes, delivering better solutions to our customers. We have 2 state-of-the-art in-house laboratories: a quality lab and development lab. Together, they improve and innovate our processes and products, and conduct performance testing for our customers. We are firm advocates of practicing sustainable processes, including water-based processes in our Jeffersonville facility that reclaims, recovers, and reuses approximately 30% of all water entering the plant. We also employ several internal and vendor-based recycling and reuse programs in our facilities. Our efforts have reduced consumptions of all utilities – electricity, air, natural gas, and water – consistently for over 20 years. We continually invest in process innovations to improve and enhance our efforts.